I started doing jazz, hip-hop, tap, and ballet in June of 2010 (I was 16 at the time)and in January of 2011 (I turned 17 in december) I started to just train intensely in ballet. I've been dancing for about thirty hours a week every week. I have natural flexibility and I work extremely hard and I'm also a guy but I'm not sure if it's impractical for me to pursue dance. I was thinking my best bet would be to take a year off of college and train even more during that year then audition for companies and if nothing came of that then I'd audition for dance programs in college and if nothing came of that then dance wasn't for me. I'm just looking for advice truly. You sound very attentive and aware of what it takes to be a professional dancer, to have this attitude is always very encouraging. You are doing a considerate amount of training which is crucial for aspiring professional dancers. 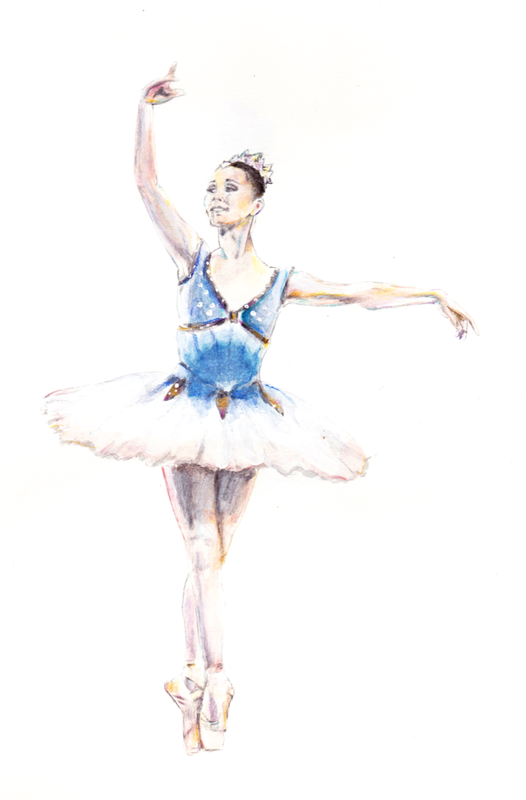 It is the intense, regular training which is key to building strength and securing the technique of ballet. as I have known of many late starters in dancing. 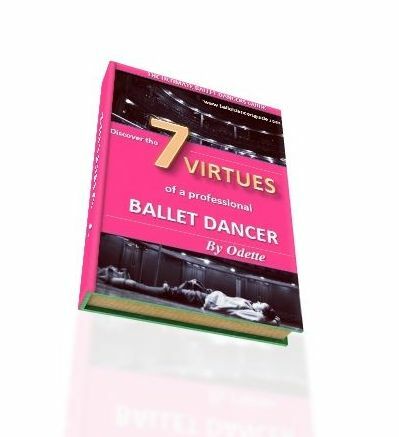 I feel it does hugely depend on your current ability and the action in which you take to whether you can pursue a professional career in ballet. You will need to find yourself a good quality teacher who is able to push you and support your goals. Or even better, audition to get into a vocational dance school as most places train dancers up until the age of 18. It is most beneficial to train at a ballet school that has an association with a professional ballet company. A lot of vocational dance schools have an association with a ballet company. If this is the case, then it gives you a chance to get noticed and position yourself with the company. It is a lot of hard work to become a professional ballet dancer. Dancers face rejection and disappointments all the time so do not let this discourage you ever. Remember that you will be competing against dancers who have trained rigorously their whole lives to become a professional. Keep this in mind and let it spur you on to work even harder. You have good determination which is a quality all dancers need. Dancers also have to have complete passion and belief that this is what they want to do. So if you do make your decision to pursue dance, then you have to give it your entire commitment. Of course, it is always advisable to keep your options but if you pursue dance, give it your whole heart and keep that determination.